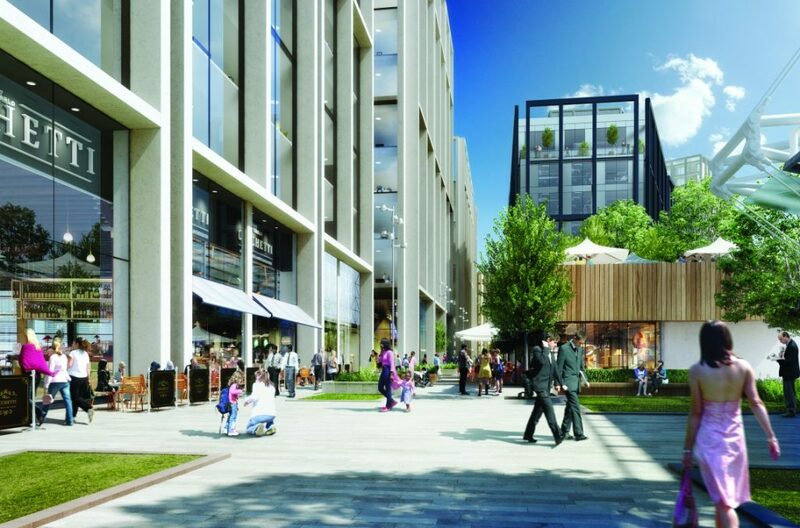 Brand new luxury apartments at Ruskin Square, Croydon’s exciting new business, residential and leisure quarter, are set to go on sale this weekend, providing the opportunity for buyers to secure their chosen home on the day. 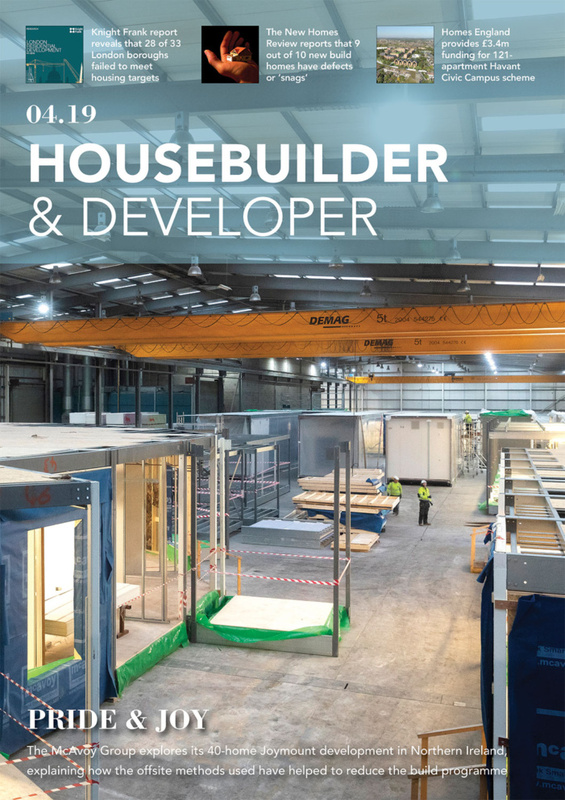 The launch, which takes place between 10am – 6pm this coming Saturday at AMP House, Dingwall Road, Croydon, will allow people to find out more information about the first phase of spectacular new homes, known as ‘Vita’, and the wider Ruskin Square development. 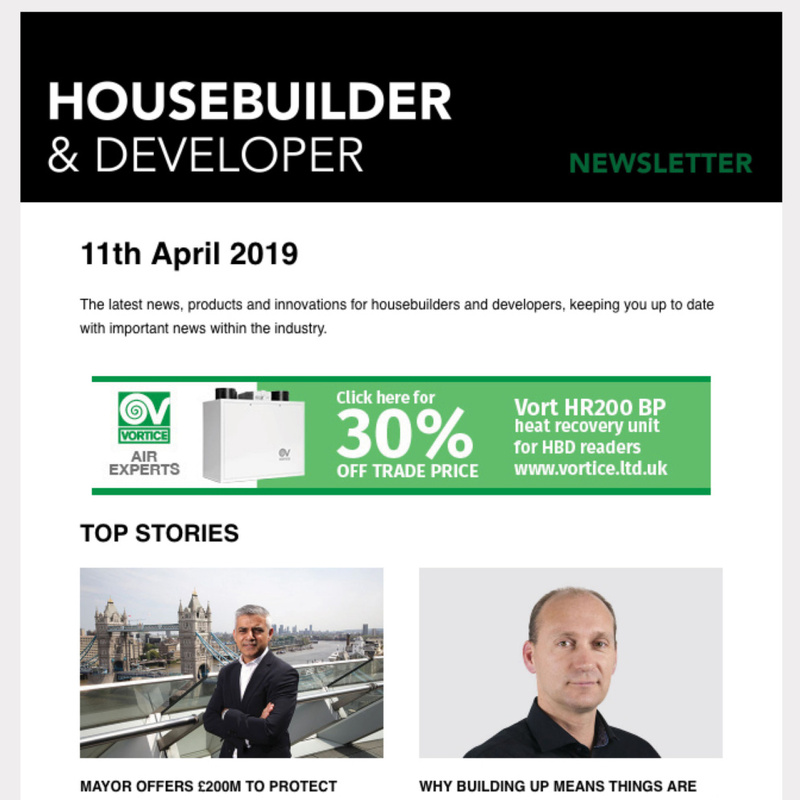 Guests will be able to look at specification samples of materials being used for kitchens, tiling and flooring, whilst enjoying an unprecedented bird’s eye view of construction progress from the 11th floor. With completion scheduled for 2016, construction work at Vita began in July 2014, with Places for People managing this first phase of homes which forms part of the £500 million Ruskin Square development. In total, the vibrant new scheme will include up to 625 residential units, together with five Grade A office buildings providing up to 1.25 million sq ft of new accommodation. 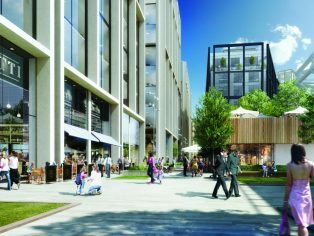 Ruskin Square will also offer 100,000 sq ft of shops, cafes and restaurants, all set within attractive public realm space. It has also been confirmed that Boxpark, which opened the world’s first pop-up mall in Shoreditch, East London in 2011, will be opening a new Boxpark at Ruskin Square in the summer of 2016.